Veľkosť na 9-10 rokov(MB). 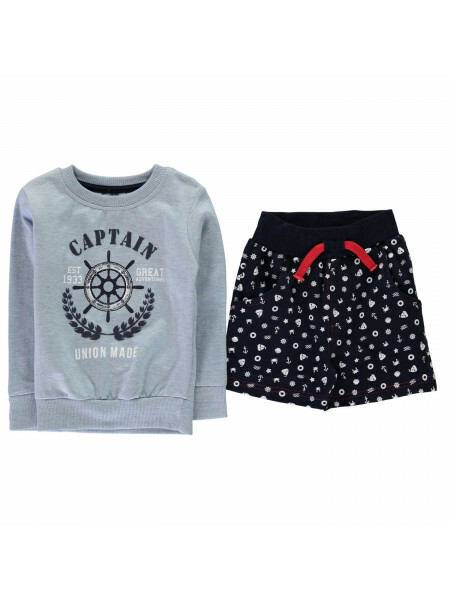 Presné rozmery na požiadanie. 1 kus skladom, ihneď k odberu. Doručenie do 2 prac. dní. 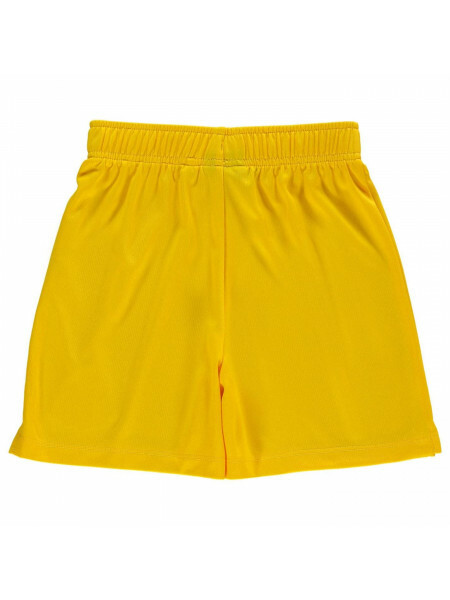 Strieľať nejaké obruče..
Diadora Kingston Shorts Junior Boys The Diadora Kingston Shorts feature a lightweight construction with an elasticated waistband and drawstr.. 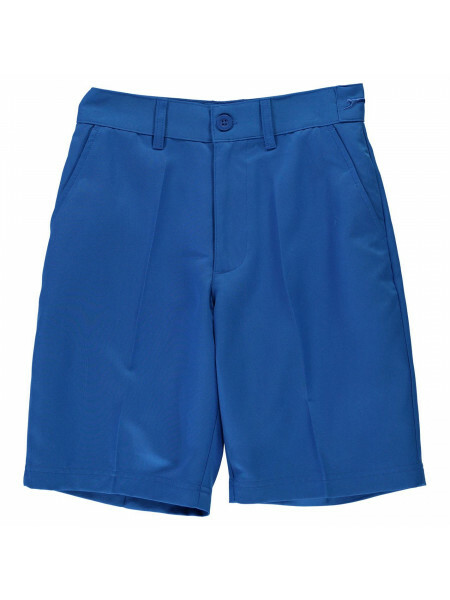 Hot Tuna Aloha Shorts Junior BoysThe Hot Tuna Aloha Shorts are designed with an elasticated waist and drawstring fastening. They have built .. 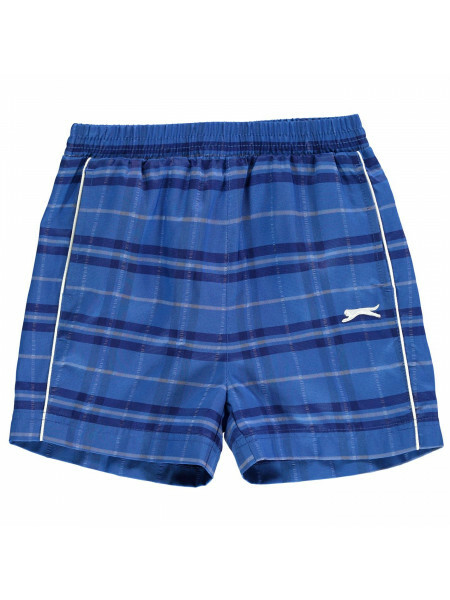 Hot Tuna Logo Shorts Junior BoysGet ready to hit the beach with the Hot Tuna Logo Shorts.They're a lightweight construction with en elastica..
Kappa Alba Shorts Junior Boys These Kappa Alba Shorts are crafted with an elasticated waistband and drawstring fastening. 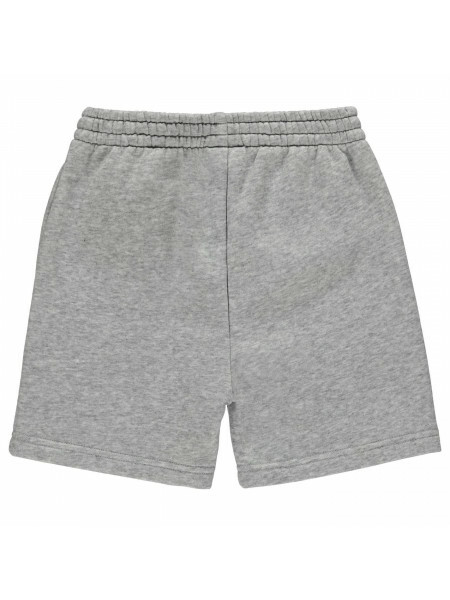 They feature flat ..
Lonsdale 2 Stripe Woven Shorts Junior Boys These Lonsdale 2 Stripe Woven Shorts are a lightweight woven construction which features built in.. 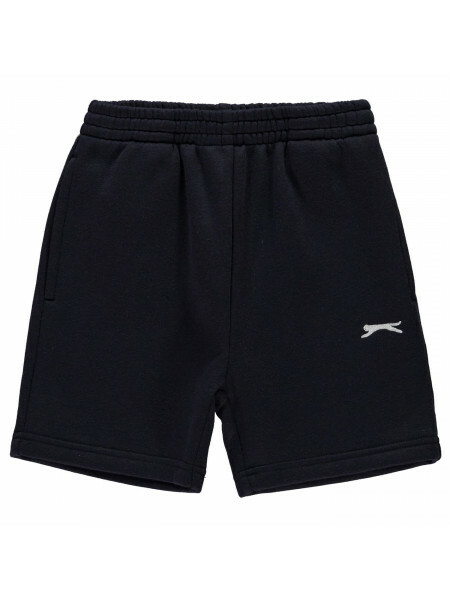 Team Newcastle United Core Shorts Infant Boys The Team Newcastle United Core Shorts are great for playing football in, featuring an elastica..
Slazenger Fleece Shorts Infant Boys The Kids Slazenger Fleece Shorts have been crafted with an elasticated waistband along with a soft fleec..
Slazenger Fleece Shorts JuniorThese Slazenger Shorts feature an elasticated waistband with drawstring fastening, lined with a brushed fleece..
Slazenger Graphic Shorts Infant Boys These Slazenger Graphic Shorts are crafted with an elasticated waistband. 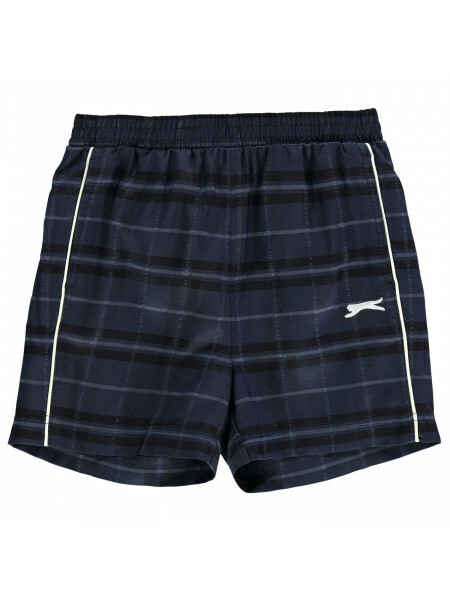 They feature 2 zipped pockets..
Slazenger Junior Jersey Shorts Kick back or relax in style in these Slazenger Junior Jersey Shorts, crafted with an elasticated waist with h..
Sondico Core Football Shorts Junior The Sondico Core Football Shorts offer a comfortable fit thanks to the elasticated drawstring waistband ..
Sondico Grass Roots Football Shorts Junior This Junior Sondico Grass Roots Football Shorts have been crafted with an elasticated waist and ..
Wilson 7 Knit Shorts Junior Boys These Wilson 7 Knit Shorts are designed with an elasticated waistband and drawstring fastening. They are a .. 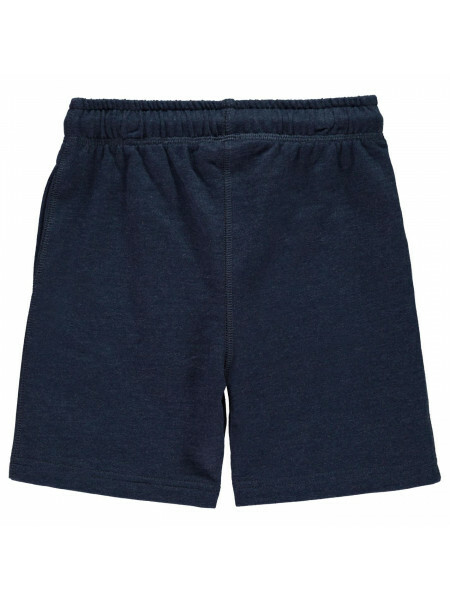 Character Fleece Shorts Infant Boys Get a casual summer look with these Character Fleece Shorts which are designed with a jersey outer and a..
Crafted 2 Piece Short Set Infant Boys Grab a casual look for your little dude in this Crafted 3 Piece Shirt Set - designed with a jersey c..
Short Set Baby Boys Get into the summertime vibes with this Character Short Set - Its lightweight construction consists of a short sleeved ..
Everlast Large Logo Woven Shorts Junior BoysThe Everlast Large Logo Woven Shorts are a great casual wear for your childs wardrobe. 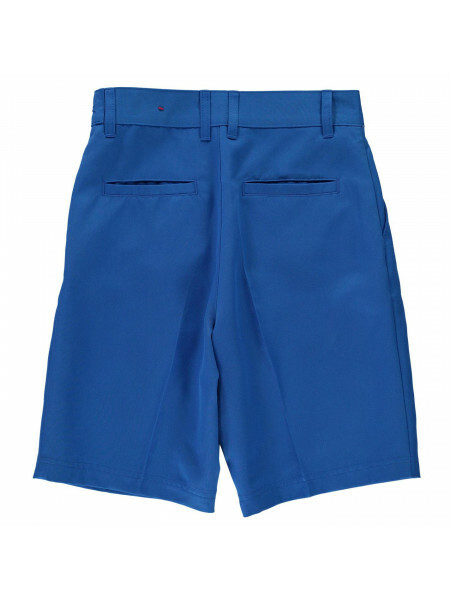 Designed ..
Kangol Chino Shorts Junior Boys These Kangol Chino Shorts are crafted with a single button fastening, elasticated waist as well as a button ..
Kappa Cerveteri Shorts Junior Boys These Kappa Cerveteri Shorts is a lightweight construction which is crafted with an elasticated waistban..
LA Gear 3/4 Interlocked Pants Junior Girls These LA Gear 3/4 Interlocked Pants offer a midway alternative to a jogging bottom and a 3/4 legg..
LA Gear Interlock Shorts Junior Girls The Kids LA Gear Interlock Shorts have been crafted with an elasticated waistband with an adjustable i..
LA Gear Woven Shorts Junior Girls These LA Gear Woven Shorts are a lightweight woven construction which features a mesh lining to promote a..
Lonsdale 3/4 Pants Junior Girls These Lonsdale 3/4 Pants are a lightweight jersey construction that is styled into a flattering three quarte..
Lonsdale 2 Stripe 3/4 Track Pants Junior BoysThe Lonsdale 2 Stripe 3/4 Track Pants are a great leisure wear, designed in a loose fit, three .. 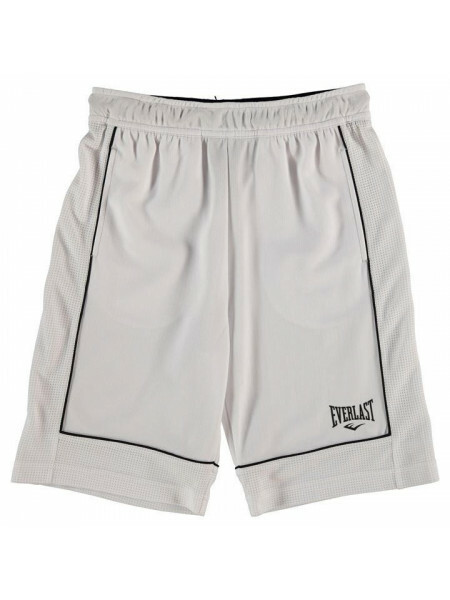 Team Newcastle United Core Shorts Junior Boys The Team Newcastle United Core Shorts feature an elasticated waistband and are crafted from a ..
Puma Essential Logo Shorts Junior Boys These Puma Essential Logo Shorts are crafted with an elasticated waistband and drawstring fastening. 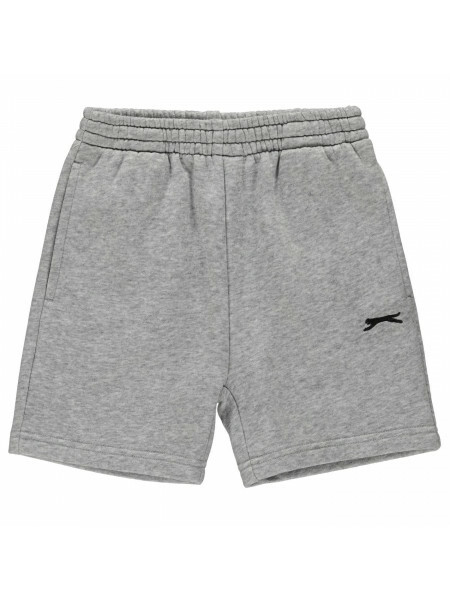 ..
Slazenger Fleece Shorts Junior Boys These Slazenger Fleece Shorts are crafted with an elasticated waistband and 2 open pockets. 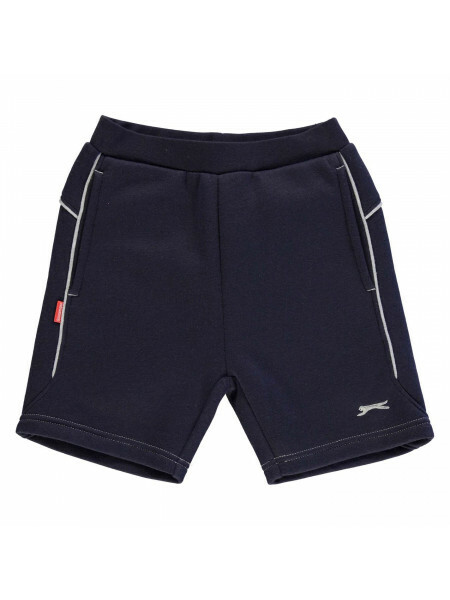 They have fl..
Slazenger Golf Shorts Junior Boys These Slazenger Golf Shorts are crafted with a single button fastening waist. 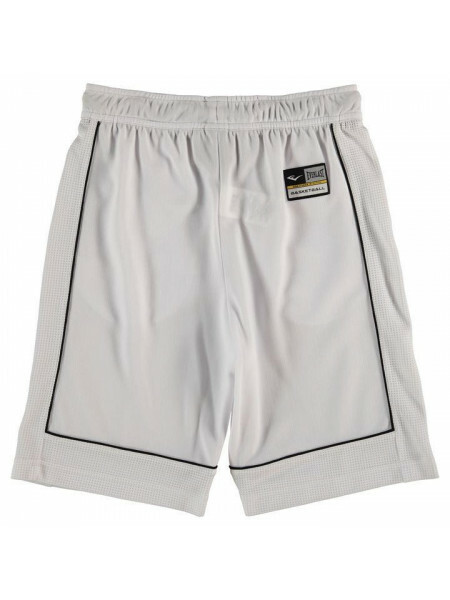 They have a zip fly and also..
Slazenger Graphic Shorts Junior Boys These Slazenger Graphic Shorts feature an elasticated waistband. 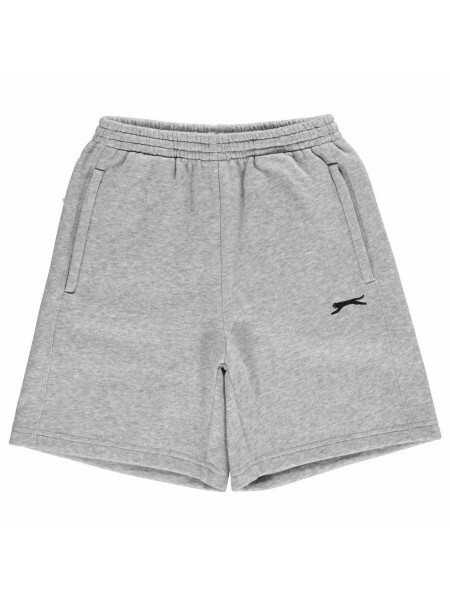 They are crafted with 2 zipped pockets..
Slazenger Three Quarter Track Pants Junior BoysThe Slazenger Three Quarter Track Pants are the ultimate leisure wear. 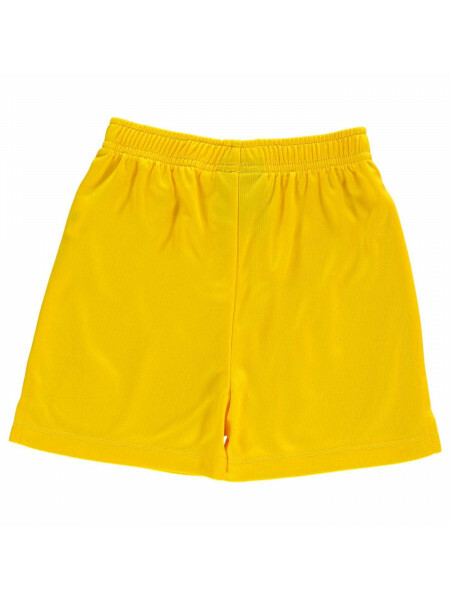 Built with an elastica..
Sondico Core Shorts Infants Start training and playing in these Sondico Core Shorts with elasticated waist and Sondico branding to the left ..